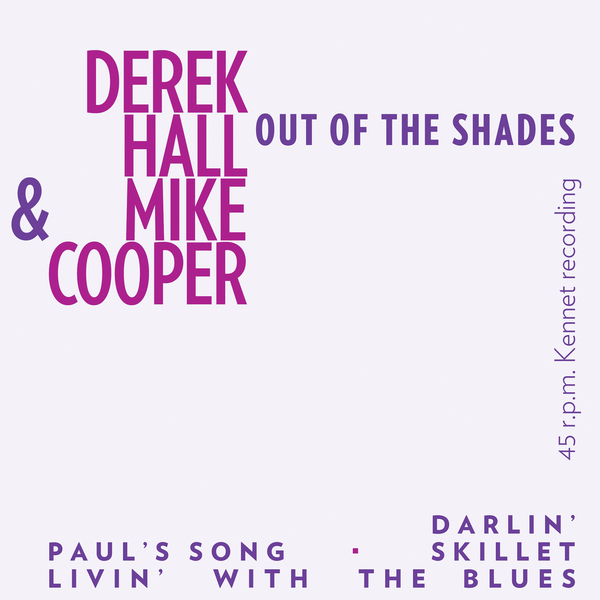 First-ever reissue of folk and experimental music icon Mike Cooper’s historic earliest recordings - originally issued in 1965. "In 2014 Paradise of Bachelors reissued iconoclastic English-born, Rome-based folk and experimental music legend Mike Cooper’s classic triptych of early 1970s avant-folk-rock records—Trout Steel (1970) and Places I Know/The Machine Gun Co. with Mike Cooper (1971-72)—to widespread critical acclaim, including Best New Reissue recognition from Pitchfork and Rolling Stone. But Cooper sowed the seeds of his deconstructivist music five years earlier in his rare earliest recordings, until now scarcely known and never reissued—fitting fodder for PoB’s very first Record Store Day release.